We have witnessed last year God recalled best of the people from our world to his world. 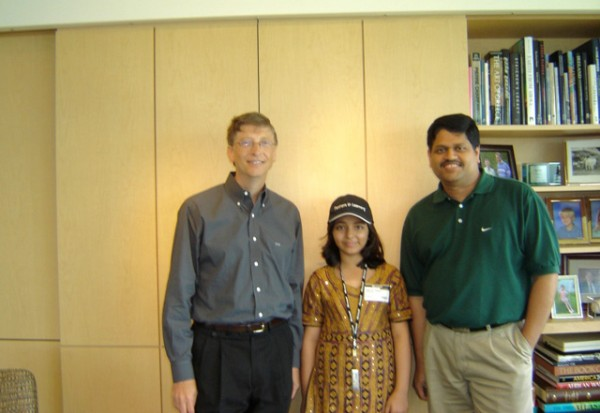 This year God continuing doing same recalling youngest Microsoft Certified Professional Arfa Karim. On 14th January 2012, she has started journey to newer and better world leaving all of us behind. This world will remember us always. I did not know about her. 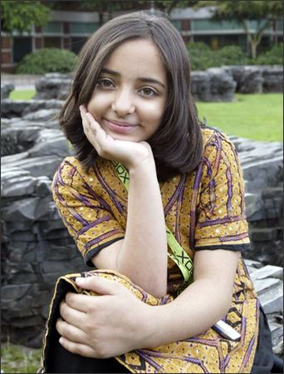 Not sure how I landed up on this page but it was great to know about Arfa. I hope she is in a better world. God bless her with all the love and peace. She was an angel who cam to shine like a bright star and then left once she earned her glory. Rest in peace Arfa, you are always in our hearts.